When it comes to planning the hen party it can sometimes be difficult figuring out where to start! 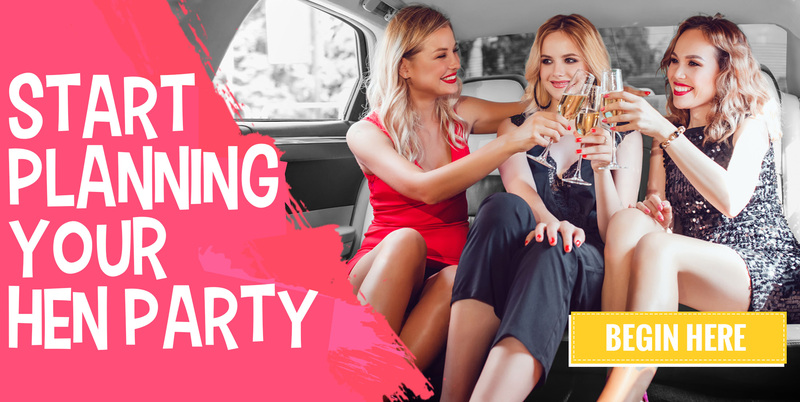 But we are here to help you figure that out by providing you with this hen party guide on how to plan your hen weekends. Naturally, the first thing you need to get sorted is where you’re actually having your celebrations. This might take a little bit of thought depending on your hen, but both the home and away options have their pros and cons. Choosing home means you’re more likely to keep to your budget, plus we’ve found that more girls are more likely to come if it’s close to home. And remember it is all about the experience so even adding some exciting hen party supplies can make staying at home more entertaining. So, if you’re saving up for your wedding and have a big bunch of friends you want to celebrate with – home is your best bet! However, everyone (hopefully) only has their last night of freedom once in a lifetime, so making it special is important. 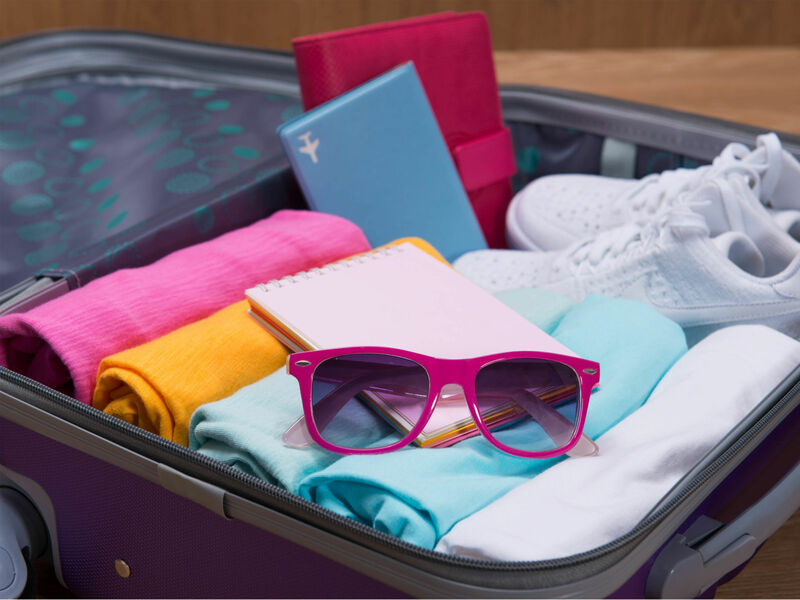 Even just choosing a faraway city in the UK can make your hen do feel instantly more exciting, and hitting the big, party cities even more so. From London up to Edinburgh, and even the up and coming popular Brighton, the UK has a huge choice of cities to suit your bride to be. Once you’ve finaaaaally got the place sorted (this is usually the longest and hardest part), it’s time for the exciting stuff! 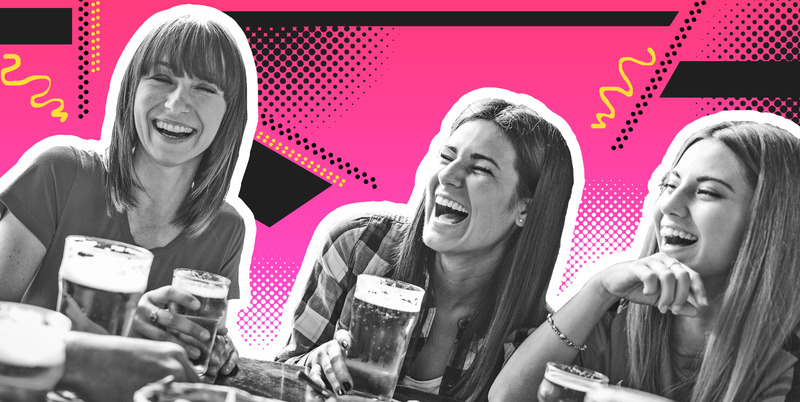 Are you the kind of gal that prefers to keep celebrating to just a short afternoon, or do you want a whole weekend of boozing it up and having infinite laughs to celebrate your send off? Short and sweet experiences are easy to come by nowadays, and even having a cheeky afternoon tease might be just enough to make you feel special. However, new on the scene and bound to make your whole hen weekends much easier to achieve is hen apartments and exclusive hotels. As well as accommodation that’s a breeze, the weekend as a whole can be planned for you with a savvy hen party package. No planning, no stress, and not too harsh on your purse; this option is perfect if you’re already feeling the heat from the wedding organisation! Over the years, hen party activities have expanded so massively that there is truly something for any kind of hen out there. As long as your bridesmaids know you well, it’s not hard to find something that is perfect for your special lady. Whether you opt for the classic night out with some VIP nightclub entry, or you want to spice up your night with a fit and friendly experience at the famous Dreamboys strip show – anything and everything can be done! Of course, it’s not all about the classics anymore. There are now action packed activities for those adrenaline junkies (we suggest the Old School Sports Day), and crafty and creative mobile hen party activities for those hens who just want to relax with friends and family. Whatever the case, we highly doubt you’ll be short of things to do to have a memorable send off into happily married life. You could also add some hen party supplies into the weekend to make it that extra bit special. We’ve done it! The last hurdle has approached and it’s all about those personal touches that let the bride to be know you truly care. Throw out those tacky, pink feather bowers and swap them for something the hen will love, from themed decorations of things she’ll love to hen party treats of all her favourite food. We know what you’re thinking, ‘this can get really expensive and break the budget’ – but we disagree. Easy tools like Pinterest hen party boards are kind to your budget, and come in handy for collecting inspiration, comparing prices and easily accessing the perfect personal touches you want. If Pinterest doesn’t float your boat, we have a bunch of freebies to add some fun and games to your hen do. Dive into a free Mr & Mrs Quiz and test the bride on her soon to be wedded, or personalise your own t-shirts with the t-shirts names & phrases list.